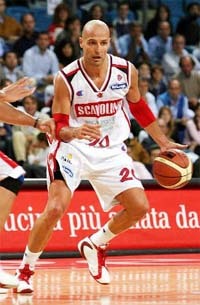 InterBasket > Player Profiles > Aleksander Djordjevic, Serbia From Fiba.com: "The 1995 European Championship final in Athens will go down as one of the greatest ever. It had everything, an electric atmosphere, an outstanding individual performance and plenty of controversy. Ibn Notes: From Euroleague.net: Djordjevic was a winner. 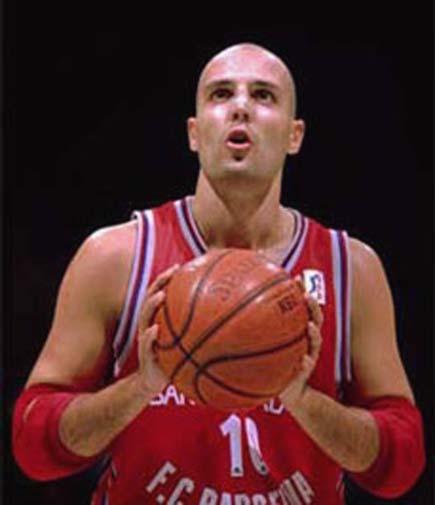 He led his national team to the World Championship crown in 1998, to European titles in 1991, 1995 and 1997, when he was MVP, and to an Olympic silver medal in 1996. He also won five national league titles between Partizan, Barcelona and Madrid. Djordjevic will be remembered most, however, for his full-court sprint and buzzer-beating three-pointer that gave Partizan its only Euroleague title, in 1992, by a 71-70 final score over Joventut Badalona.